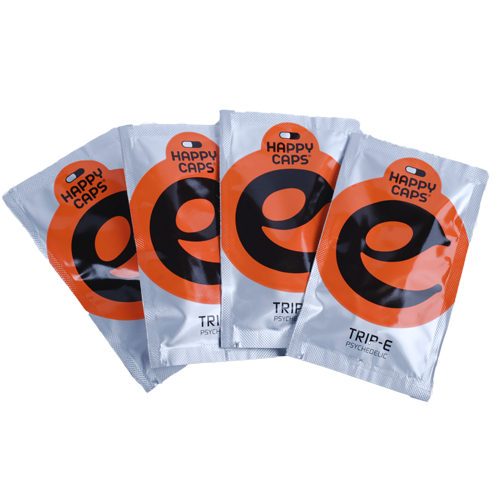 Happy Caps - TRIP-E are the psychedelic herbal caps you want.! 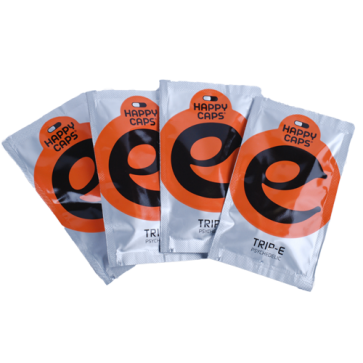 TRIP-E contains Hawaiian Baby Woodrose and Guarana which take you on a visual trip. Very good value for money great trippy experience would recommend to anyone.